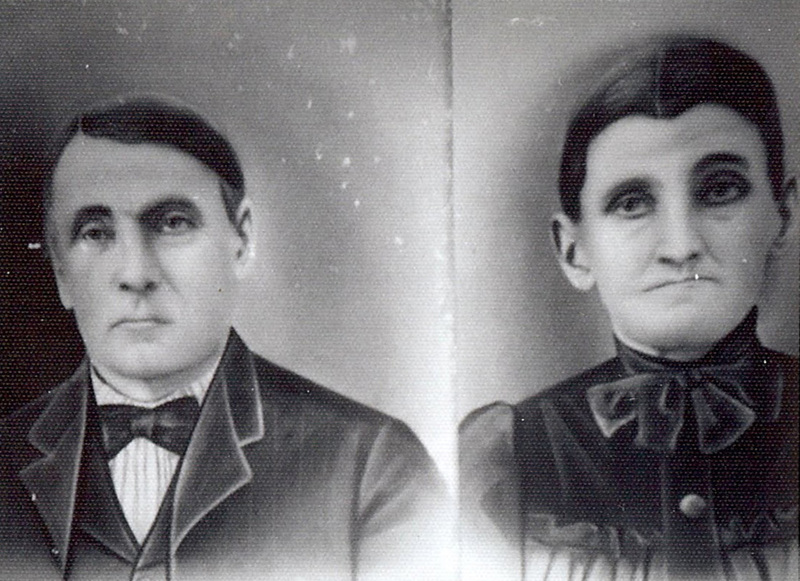 Peter and Christina Schwindt settled on land near Burlington, Oklahoma during the Cherokee Strip Land Rush of 1893. Peter and Christina Schwindt from Norka. Courtesy of Carolyn Shelhamer. "Family Stories by Carolyn Shelhamer." : June 2010. N.p., n.d. Web. 08 Aug. 2016. <﻿﻿﻿http://carolynshelhamer.blogspot.com/2010_06_01_archive.html﻿﻿﻿>. Last updated August 8, 2016.